Glambox offer semi-permanent eyelash extensions that don’t irritate the eyes and are applied on individual lashes. Weightless, soft and waterproof, there’s no need for traditional false lashes or mascara! We also offer synthetic mink or Russian volume lash eyelash extensions to suit your needs. Whether you want a natural, feminine look or an ultra glam look, Glambox will leave you feeling fabulous! 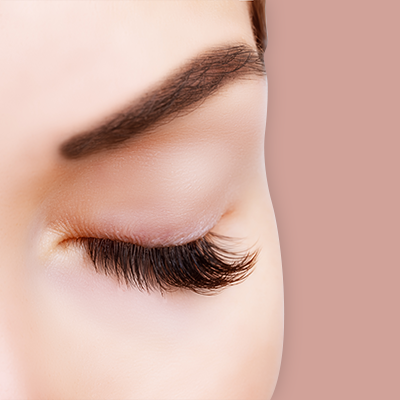 Infill appointments are recommended to maintain your eyelash extensions every 2-4 weeks. Glambox also offer LVL Lashes (Length, Volume & Lift) by Nouveau Lashes. 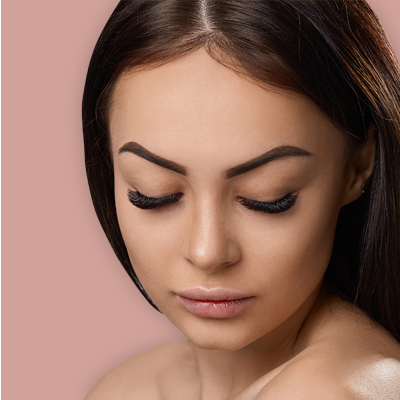 Your lashes are covered in a special serum that straightens them from the root, creating a super curled look, and are then tinted. If you take care of them properly, your LVL Lashes will last for 6-8 weeks.